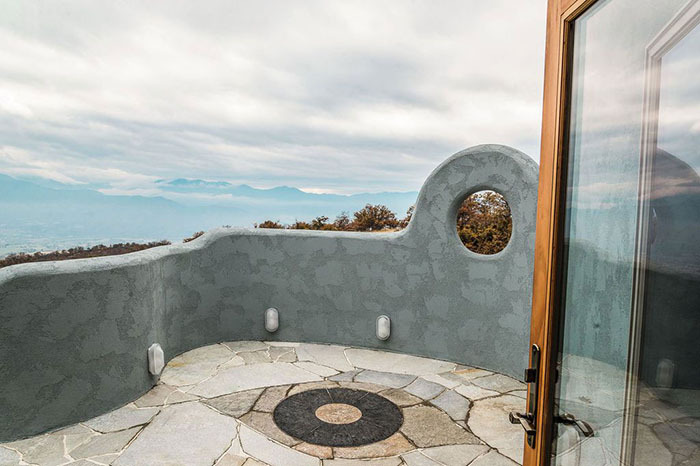 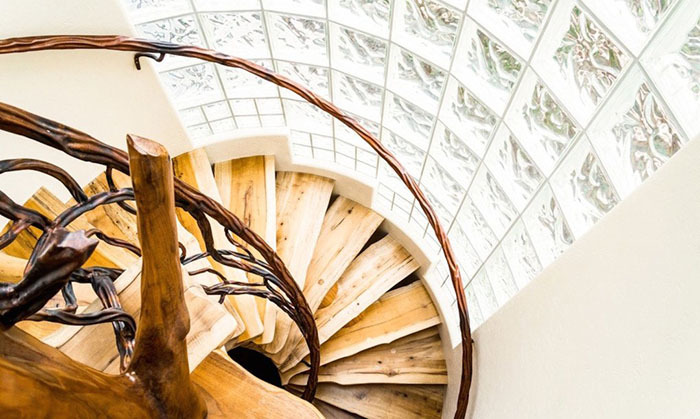 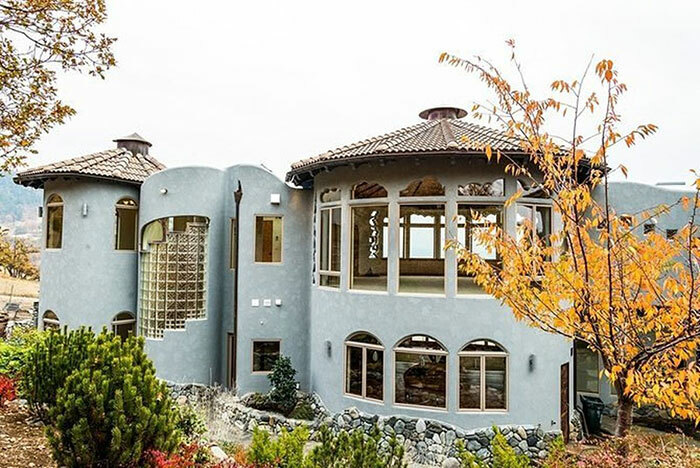 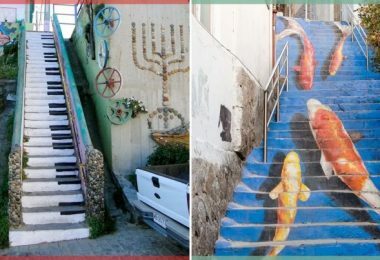 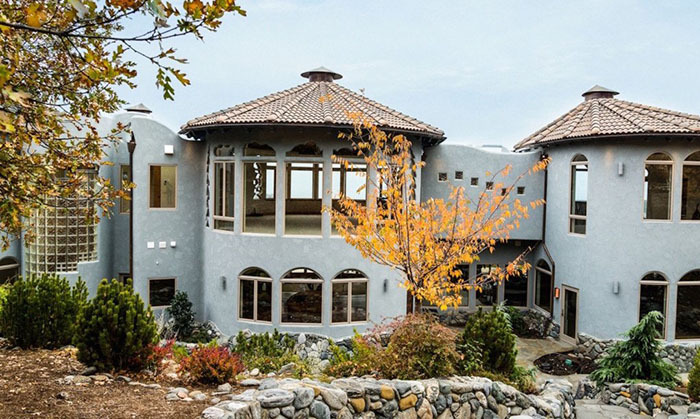 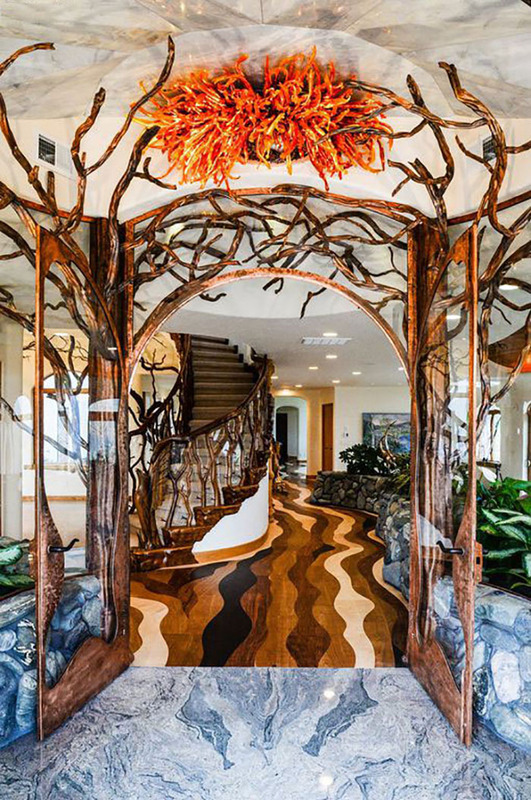 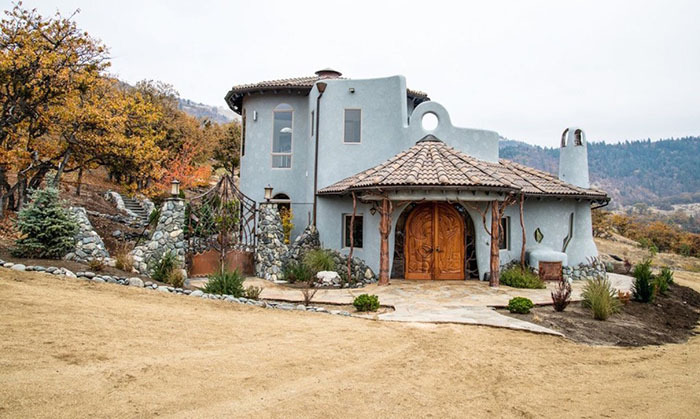 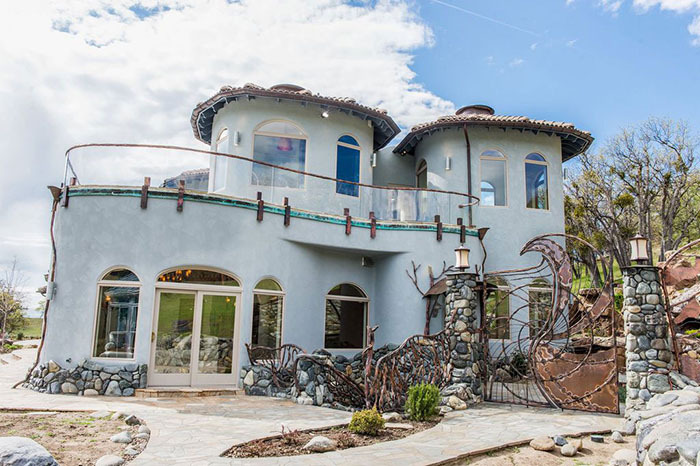 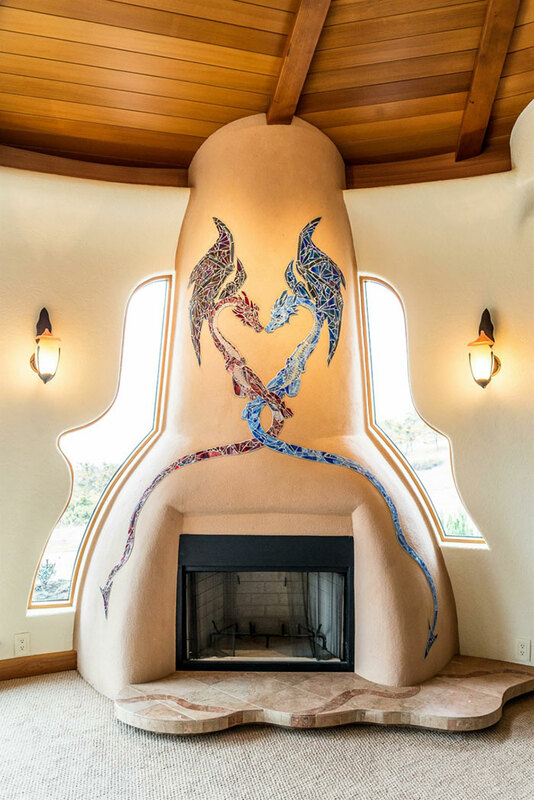 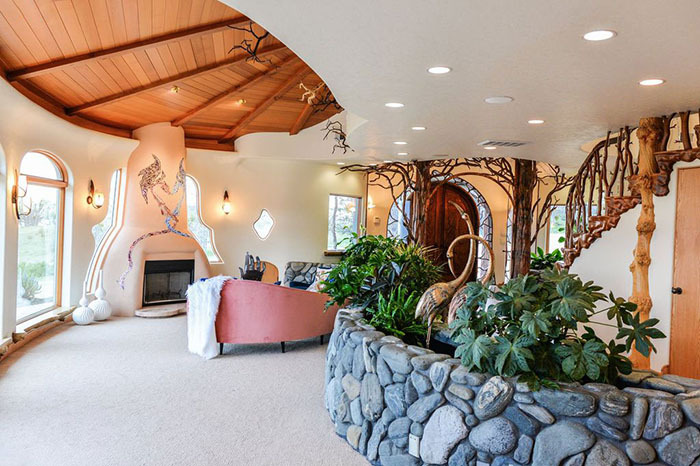 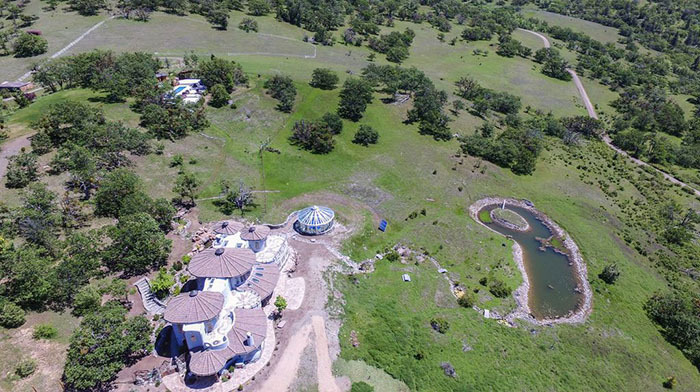 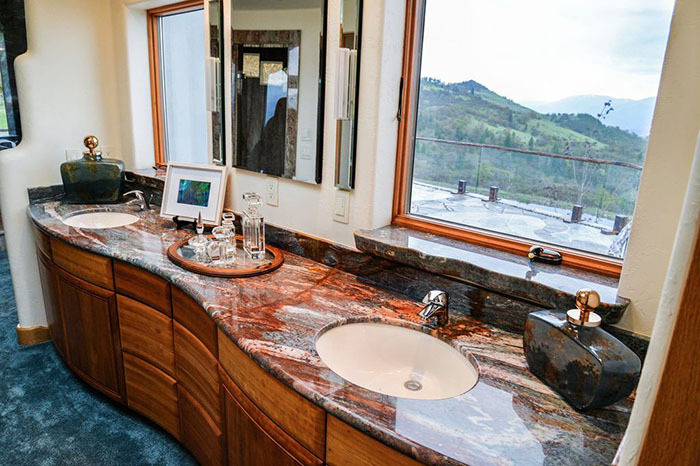 This dream home was completely custom created by local artists and incorporates eco-friendly features. 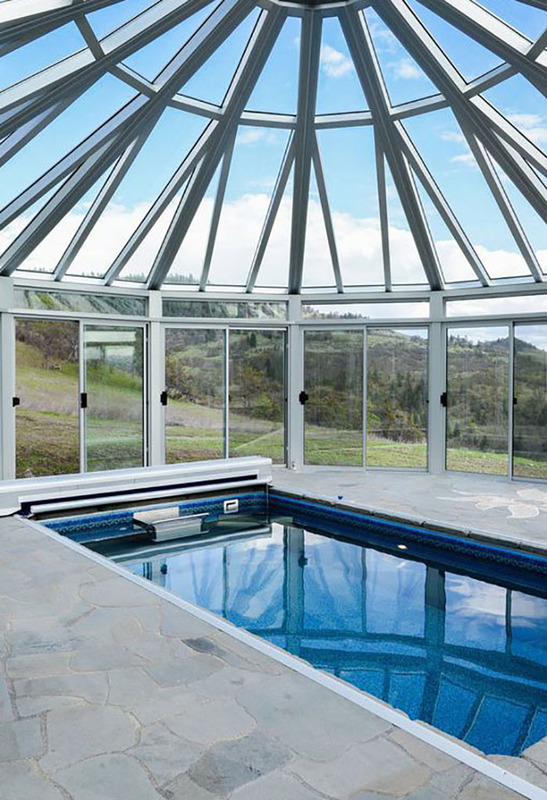 The space is heated and cooled with the use of geothermal energy with a solar heated pool. 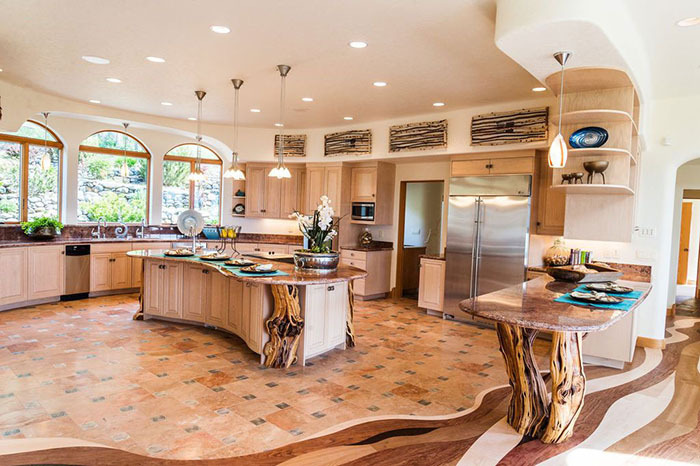 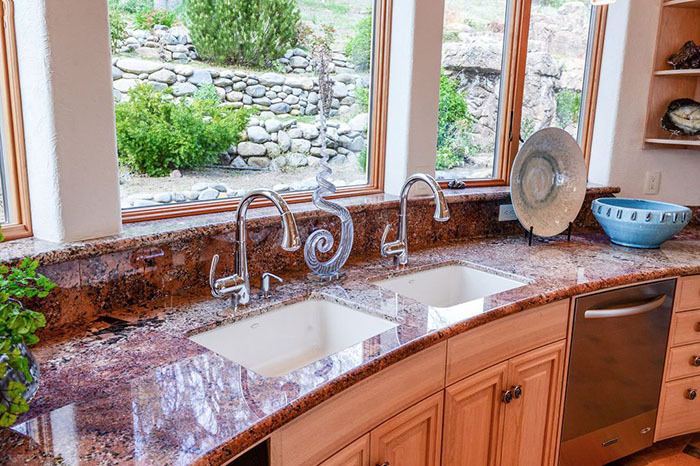 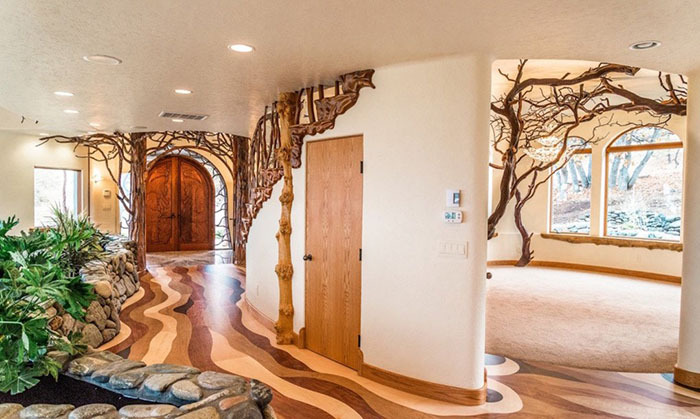 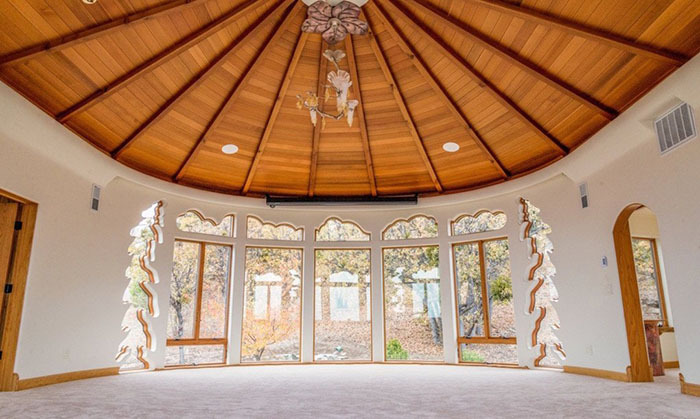 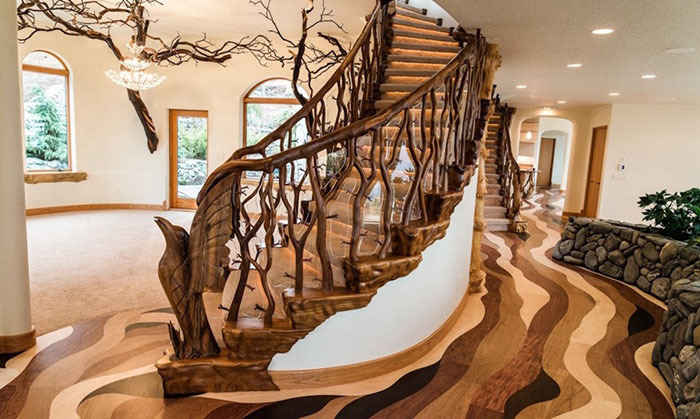 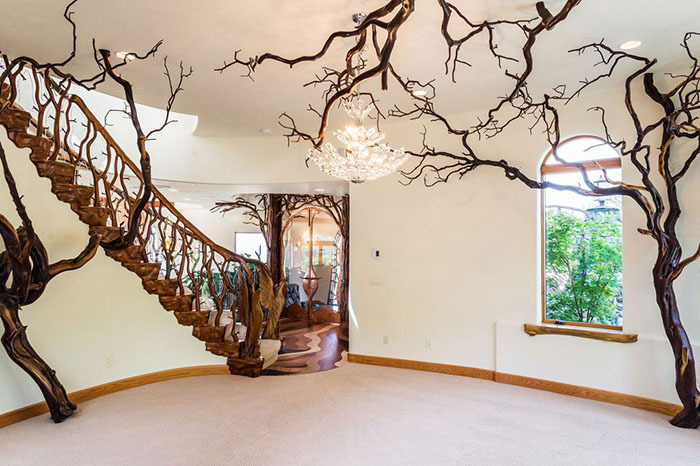 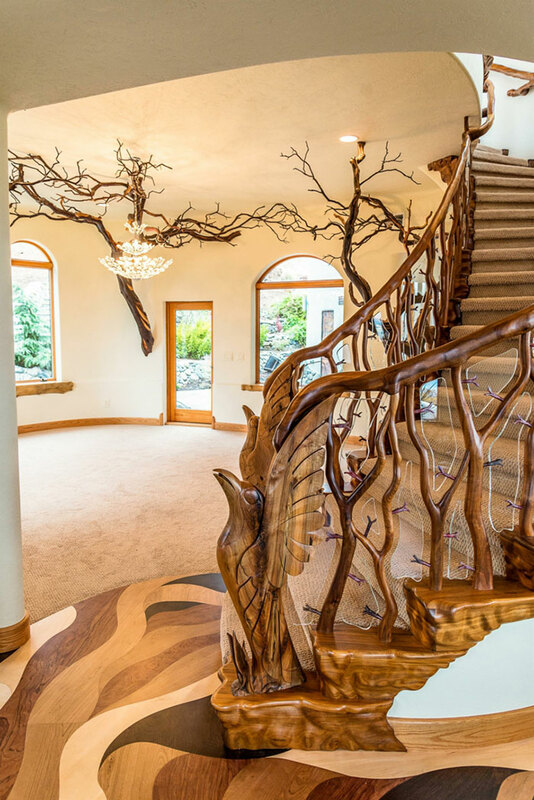 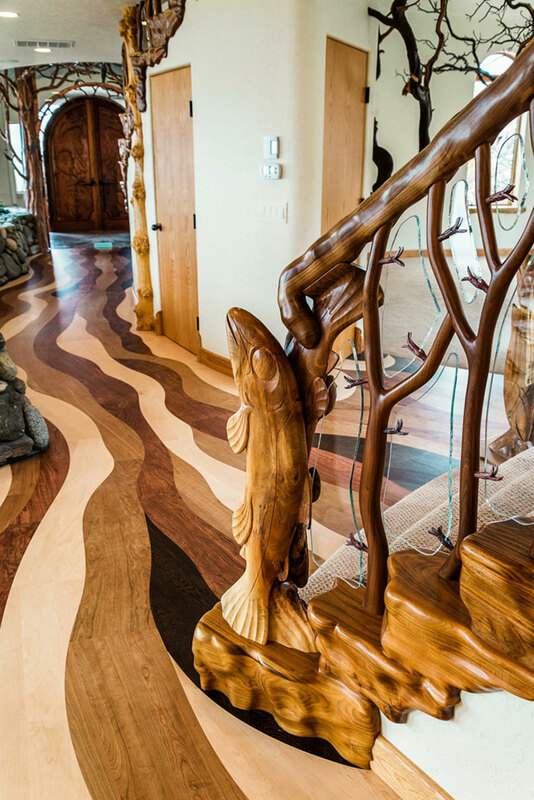 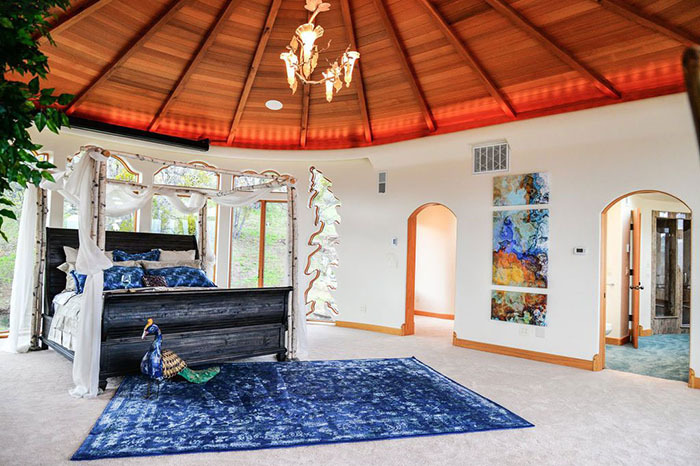 Intricate, hand-made pieces are the cornerstone of what makes this home unique. 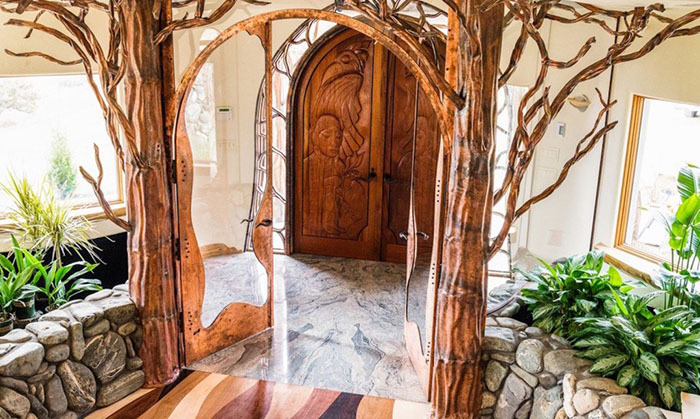 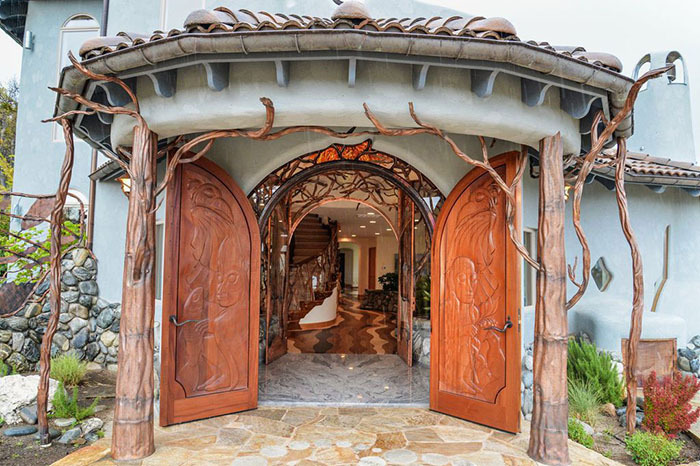 Bemis spent 1 1/2 years alone carving the Brazilian mahogany arched front door. 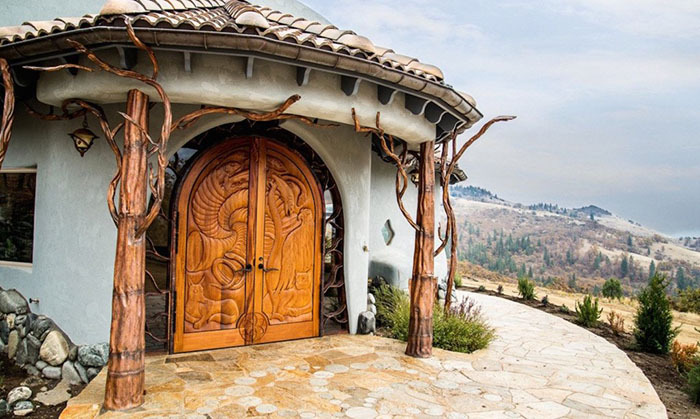 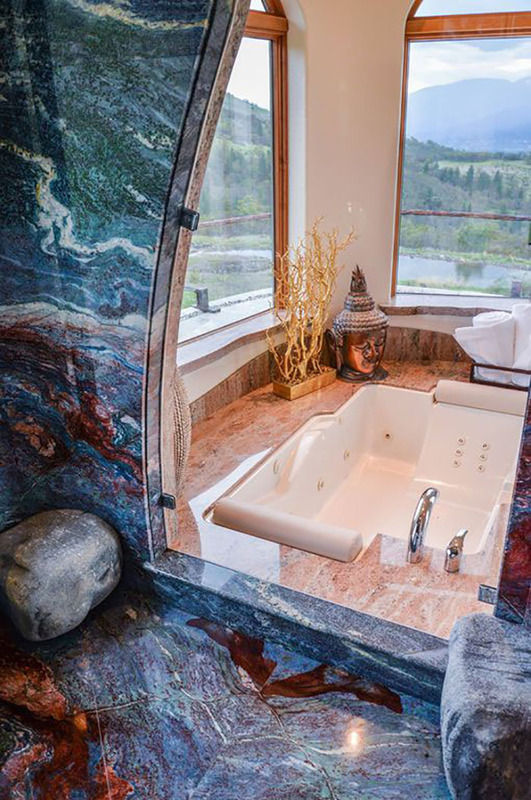 The 8,881-square-foot property spans across 706-acres, enough room to keep your dragon on.